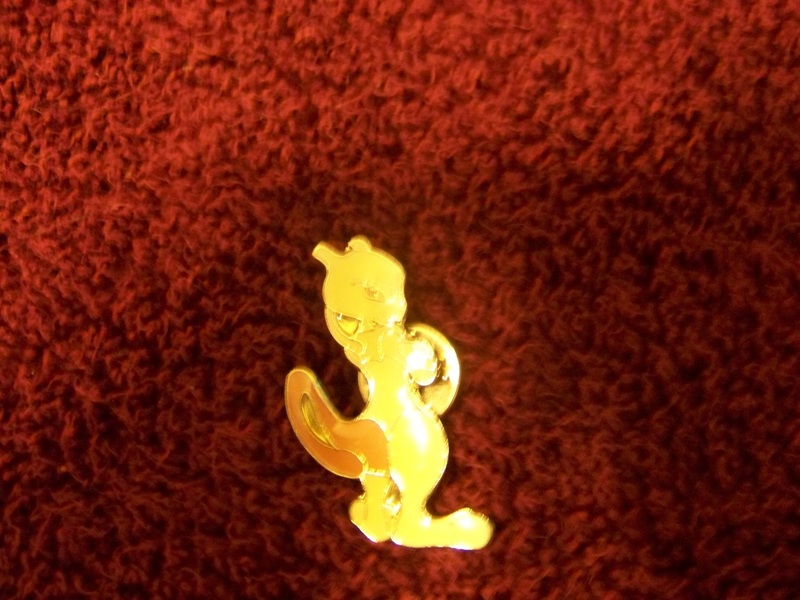 I have no idea what's going on with this pin. 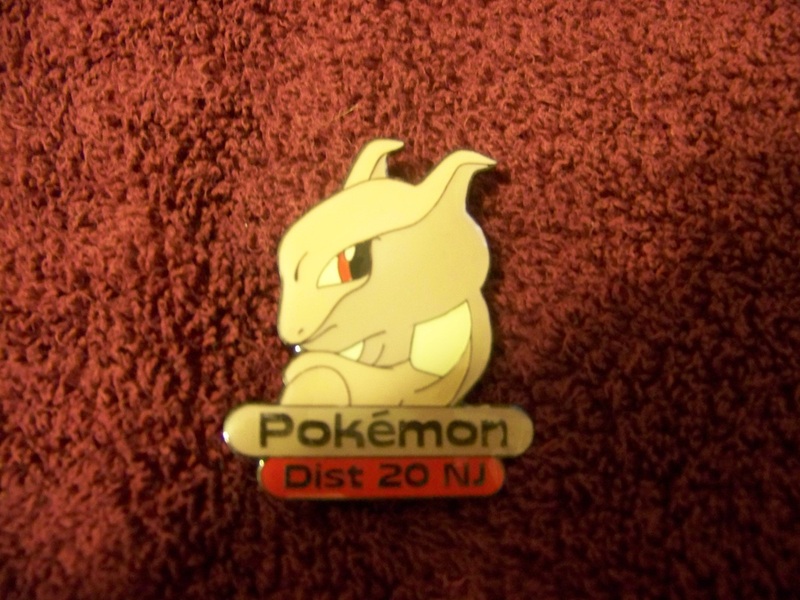 Apparently there was somsething in district 20 in New Jersey that warranted him getting a special pin. 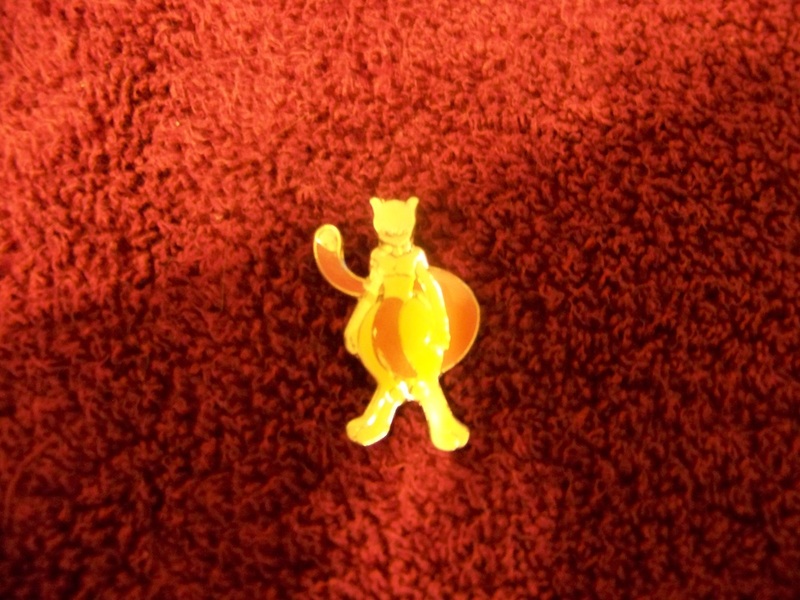 Where did this come from? 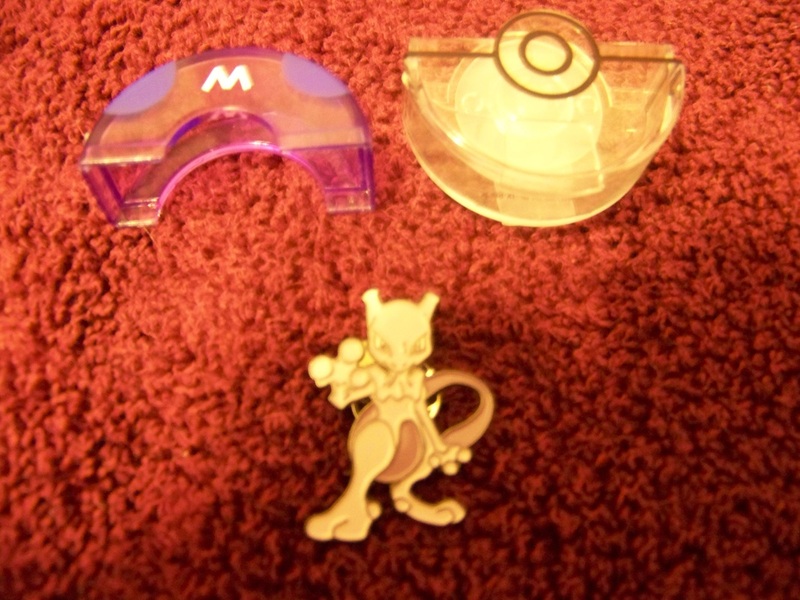 Each one of the first-gen Pokemon got one of these special badge pins. They don't come cheap. 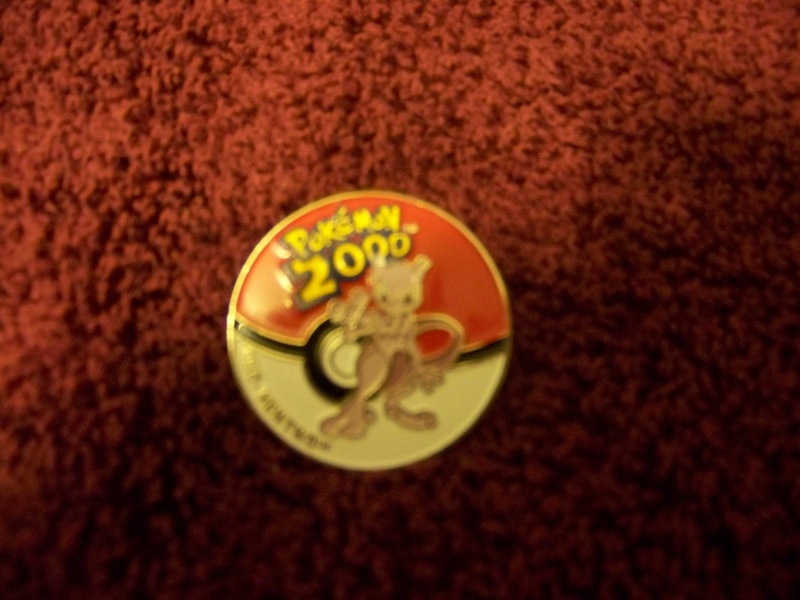 This was a tough buy - I remember a fierce auction for it, and I haven't seen another since. 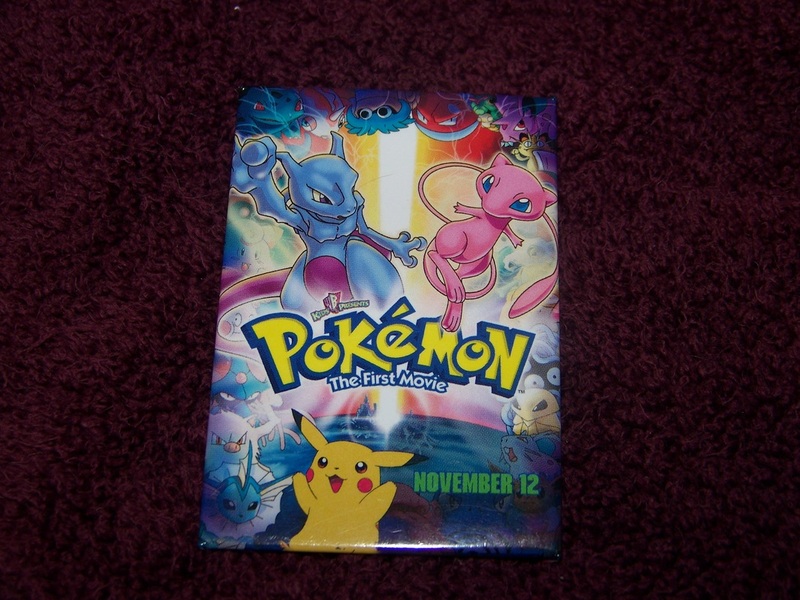 I surely don't remember one of these coming out when the Lugia movie hit the theaters. 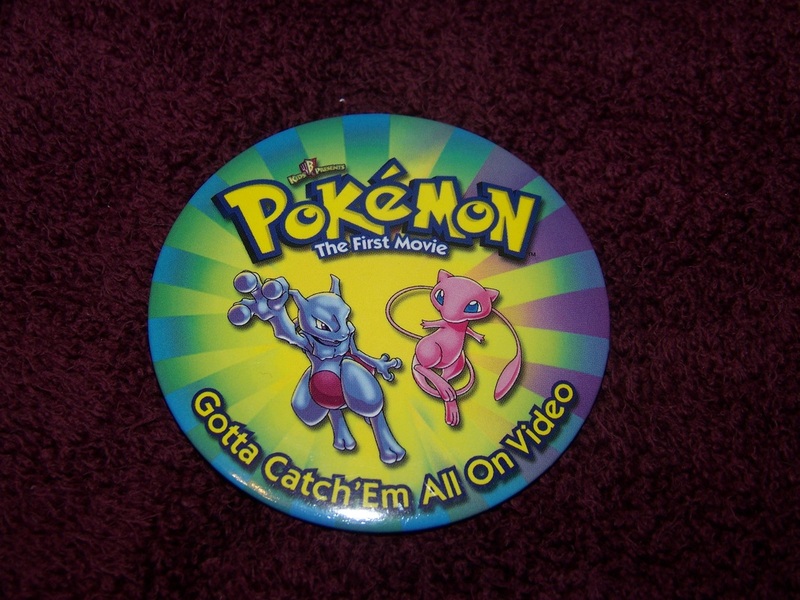 LARGE pin promoting Mewtwo Strikes Back's release on VHS. 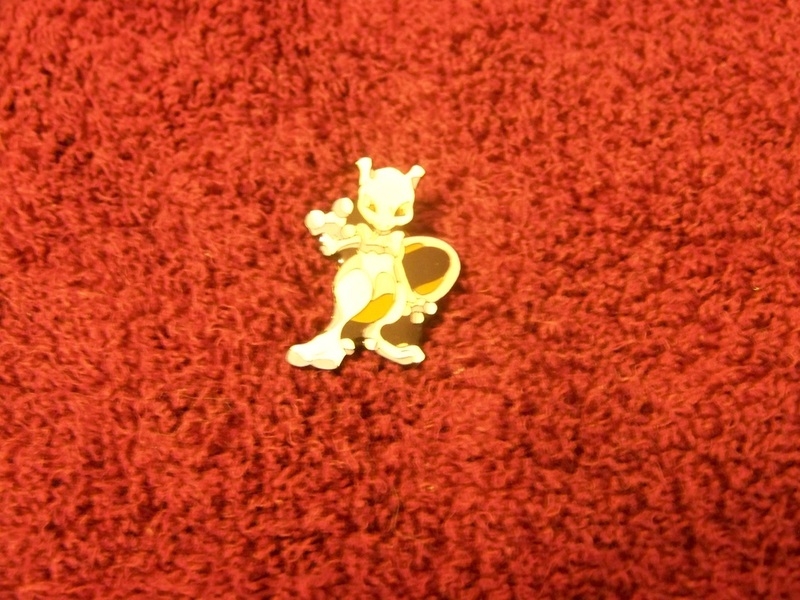 This was one of the single hardest pieces to get even a remotely decent shot of. I think I took 30 cracks at it before saying "F*** it" and going with this one. 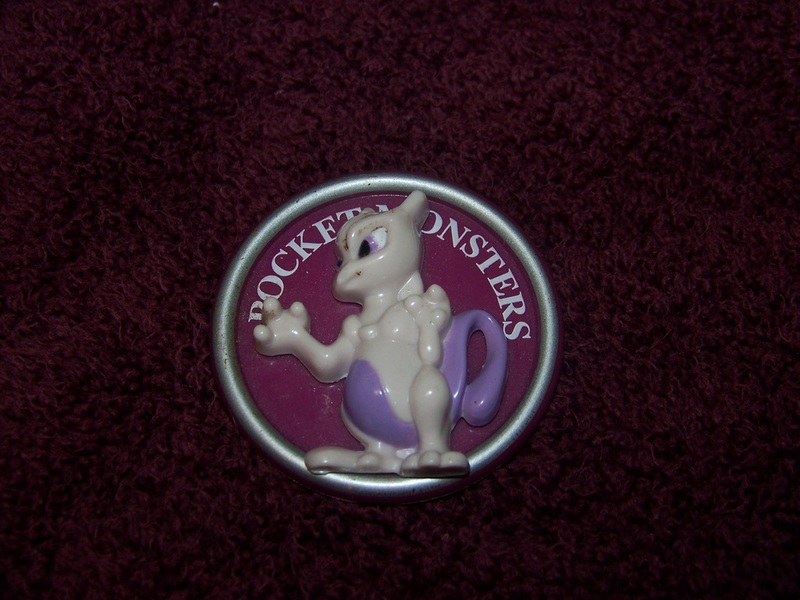 The only thing I remember about this pin is splitting over 100 of them with a fellow Mewtwo fan a long time ago. 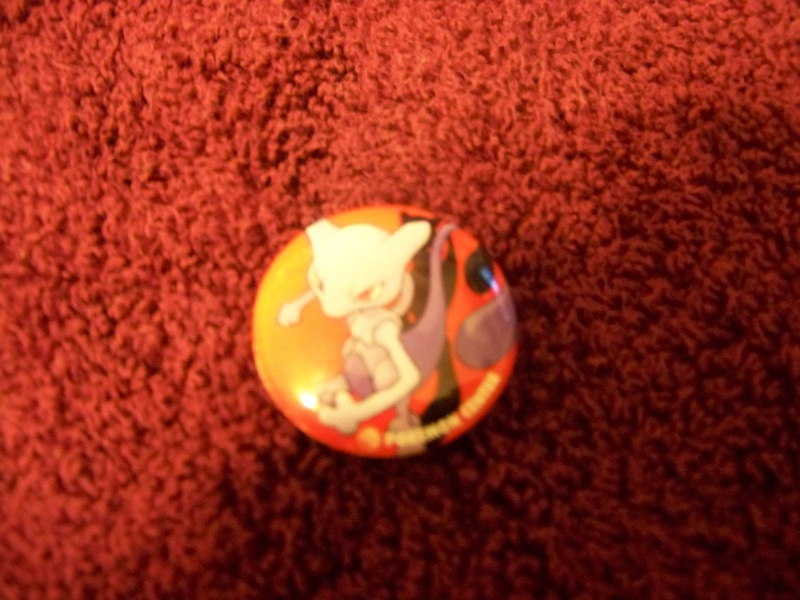 I agreed to give up a good number of my half to Temple of Mewtwo board members in exchange for one of honestboris's WC2006 hats. 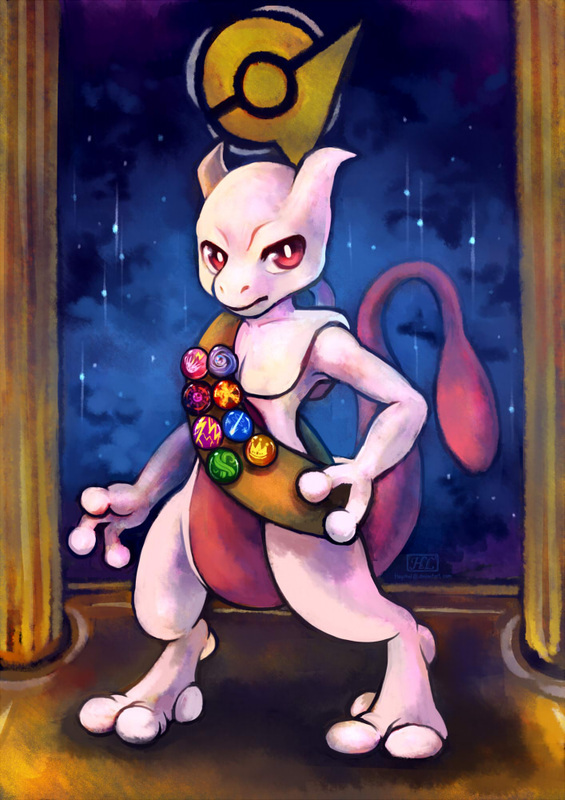 That's what put us in contact again. 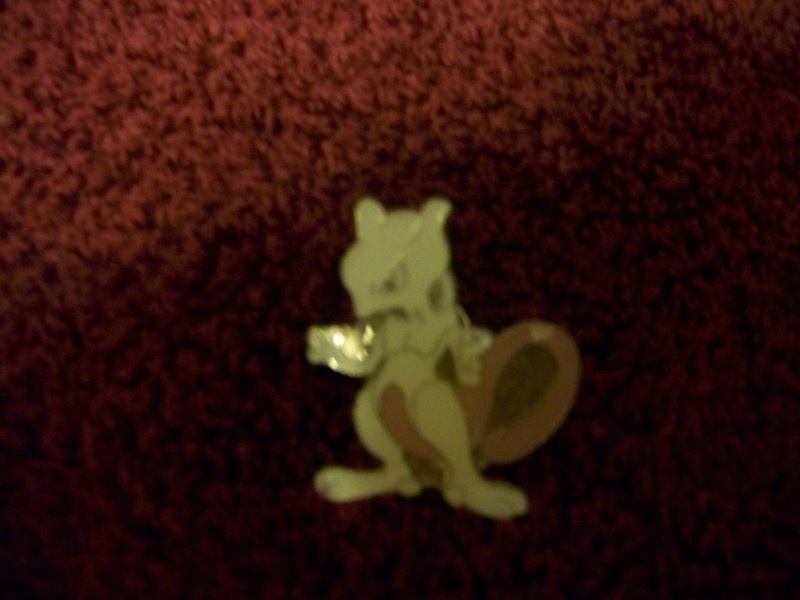 Poor him.